Today I’m going to a post on my Halloween favourites as I thought it would be quite relevant. Halloween is my second favourite time of the year (1st is Christmas) and I love many things about it. Halloween movies! I LOVE horrors and Halloween is the perfect time to watch them! My all time favourite Halloween movie has got to be “The Nightmare before Christmas” which is a classic, if you haven’t already watched it I definitely recommend it! The costumes! I love seeing all the different Halloween costumes, whether they be simple or extravagant. One year I saw Mario & Luigi and the 118 guys (as a dress up obvs) and that made me laugh! That’s my list, there are other points but those are the main ones I wanted to include. I hope you’ve enjoyed this post! 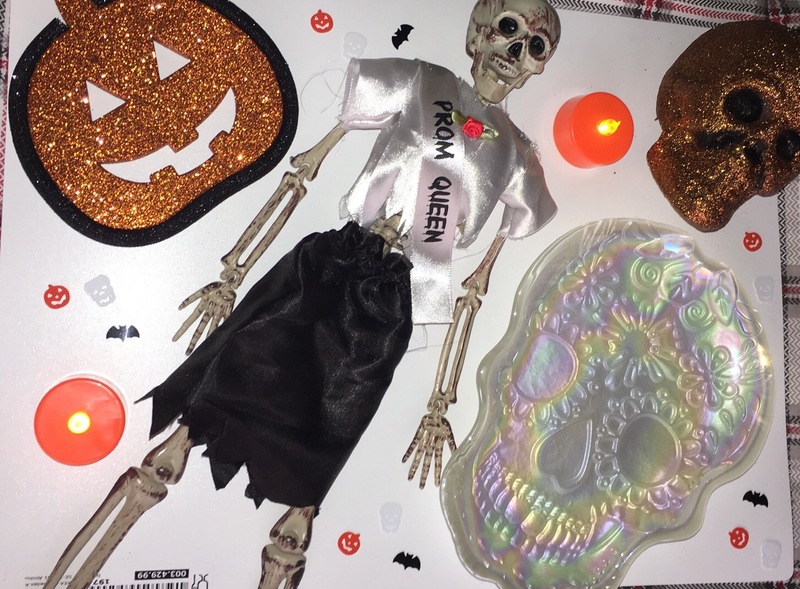 I was long overdue to write a Halloween themed post so I’m glad I finally did. Please leave a comment on your favourites of Halloween, I’d love to hear them.